Whirlpool appliance repair in Dallas Tx. On-Time Whirlpool appliance repair service is your solution for immediate professional help if you experiencing problems with your Whirlpool appliances. We provide same-day repair service, 24 hours a day, seven days a week. 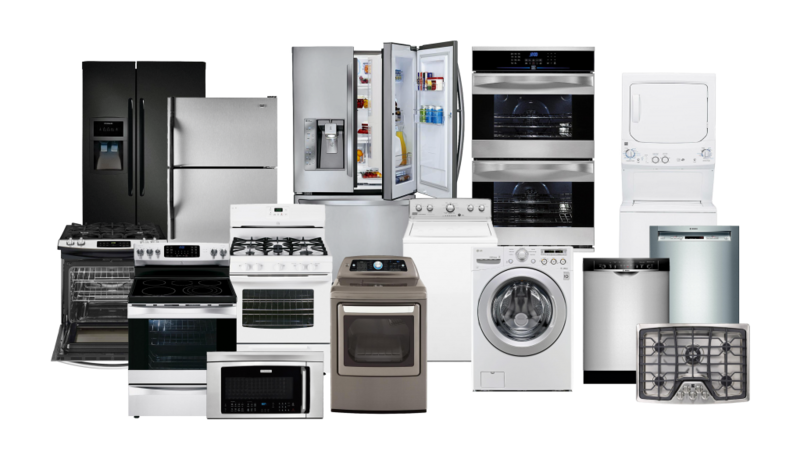 We are the only Whirlpool appliance repair company in Dallas with a low price guarantee that you pay the lowest possible cost for any Whirlpool appliance repair. In addition, we always provide a written estimate, which needs to be authorized and approved by you before we perform any work. Our experienced and licensed technicians are professionally trained for Whirlpool appliance repair. Despite the price of gas, our Whirlpool appliance repair service call is always free with the repair and we don’t charge extra for repairs done on the weekends. If you live in one of Dallas’s surrounding cities. Whirlpool Corporation (NYSE: WHR) is a Fortune 500 company and a global manufacturer and marketer of major home appliances with its headquarters in Benton Charter Township, Michigan, United States, near Benton Harbor, Michigan.The company has annual revenue of approximately $18.4 billion, more than 70,000 employees, and more than 70 manufacturing and technology research centers around the world. The company markets Whirlpool, Maytag, KitchenAid, Jenn-Air, Amana, Gladiator Garage Works, Inglis, Estate, Brastemp, Bauknecht, Consul, and other major brand names to consumers in nearly every country around the world. Founded in 1911, Whirlpool is celebrating its 100th Anniversary in 2011. In the U.S., Whirlpool has manufacturing facilities in Fort Smith, Arkansas; Amana, Iowa; Tulsa, Oklahoma; Cleveland, Tennessee; Ohio (Clyde, Findlay, Greenville, Marion and Ottawa). Whirlpool also manufactures certain appliances under the Kenmore label, (manufactured for Sears Holdings Corporation). Whirlpool has expanded the marketing of Inglis appliances which are sold in the United States at Best Buy stores. Whirlpool also manufactures IKEA brand appliances for IKEA and Admiral appliances for Home Depot.